sundresses! Love that getting ready in the morning got so simple, I just slip on a dress and a pair of sandals and I'm dressed! 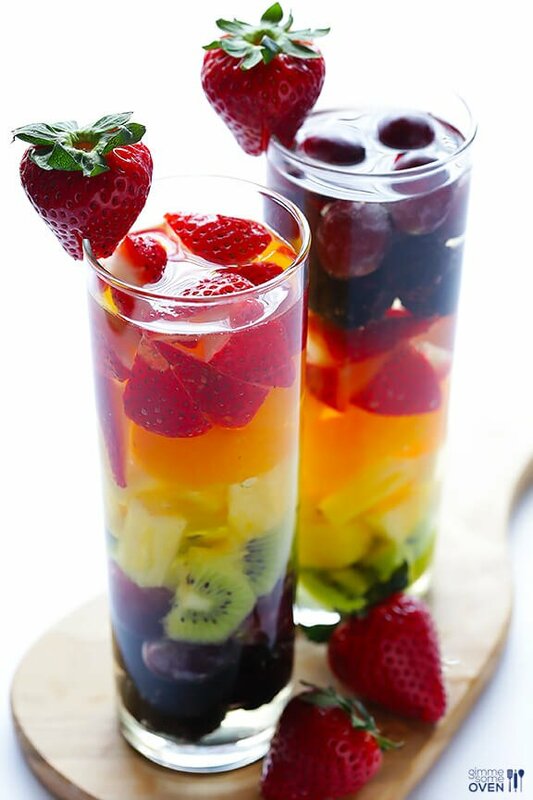 fruit sangrias! I'll make this one during the weekend. And this one looks mouthwatering as well, will have to make it next time I'm having guests over. the fact that the sun goes down around 9:30 pm and we can enjoy the day that long! yay!